I count myself very lucky to have (on one side of the family) some Italian heritage. Sadly with the Second World War, my grandparents and their family, who had by then moved to London, did all they could to 'anglicise' their names and presentation in order to afford some greater level of protection in the face of being seen as 'enemy'. I am told that even their use of the Italian language was minimised. Indeed, my grandfather was interned for much of the war on the Isle of Man and narrowly missed being on the Arandora Star, which was fatefully torpedoed and sunk off the west coast of Ireland as it transferred 'alien' internees to Canada. Regardless of the facades adopted to increase personal safety, one thing held strong, as is so often the case for people who have been separated from their history and shared community......... food! Food seems to be the glue that binds familiarity and gives security when identity becomes threatened. As a child, I benefitted from that culinary inheritance being passed from my grandmother to my mother. 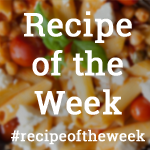 Our weekly family menu consisted of several pasta dishes, rich tomato sauces, fresh Parmesan cheese, colourful veg (as and when it was available) and at Christmas, the obligatory antipasti and Panettone. My husband doesn't always 'get' my need for pasta, seeing the humble potato as the pinnacle of all carb accompaniments. My grandmother's kitchen was frequently draped with curtains of drying spaghetti and tagliatelle and we would make regular trips to the Italian deli (some considerable number of miles from home) to obtain blocks of fresh Parmesan, finely sliced Milano Salami, olives, parma ham, dried pasta, and other Mediterranean specialities which were considered 'exotic' to many of my friends. 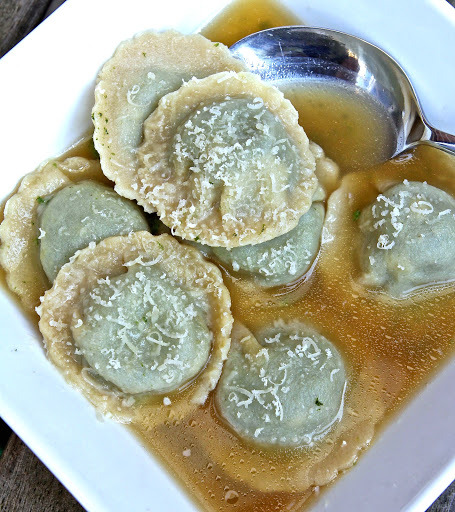 There are many dishes which take me instantly back to the memory of childhood, but none more so than this meal, which was known in our family as simply 'spinach and cheese ravioli'. 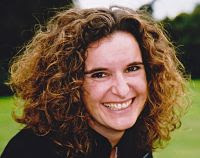 It was my absolute favourite....... Always home made (you couldn't find fresh pasta in the supermarket), it was served in a steaming, freshly-made chicken broth and was rich with the saltiness of the Parmesan cheese which mingled generously with finely chopped spinach, inside fat pillows of pasta...... Heaven in a bowl! I swear this dish had medicinal properties too....... 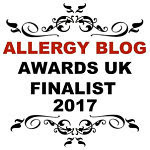 It was the food I needed when unwell and craved when I was sad and had the ability to wrap around you with a warm comforting cuddle. As an adult, it has frequently been made fresh and delivered ready for the freezer by my mother when visiting and somehow says 'I love you'! Since being gluten free, I have missed this dish more than any other. But with the triumphant development of my very own gluten free pasta in this post, the possibility of recreating the ravioli (if not the childhood) was incredibly close. Of all the recipes I have wanted to bring into my gluten free world, this is the one which has most determinedly prodded for attention. And you know what? I've done it! I am so excited and so so proud of this dish, it brought tears to my eyes when it came good! It is just how I remember it....... savoury, juicy, soft, succulent, healthy, filling, cheesy, chewy, salty, warming goodness with a tight parental hug. 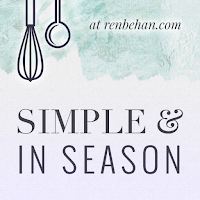 Simple & in Season with Ren Behan. Spinach is fresh, local and at its best right now, as well as being amazingly good for you! Simply Eggcellent with Dom at Belleau Kitchen. The versatility of eggs never ceases to amaze me and they are so important in making fresh pasta...... Always free range of course. 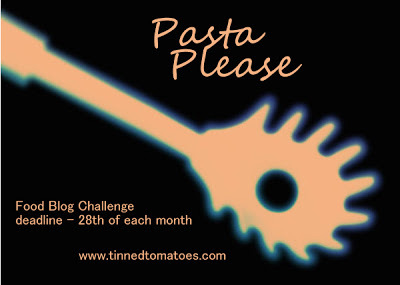 Pasta Please with Baking Queen 74, guest hosting for Jacqueline at Tinned Tomatoes. 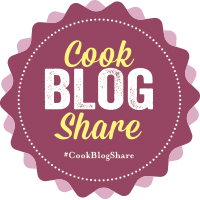 Cook Blog Share with Lucy at Supergolden Bakes. 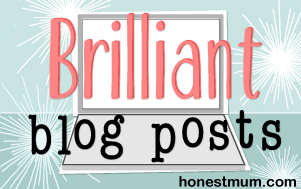 Brilliant Blog Posts with Honest Mummy. 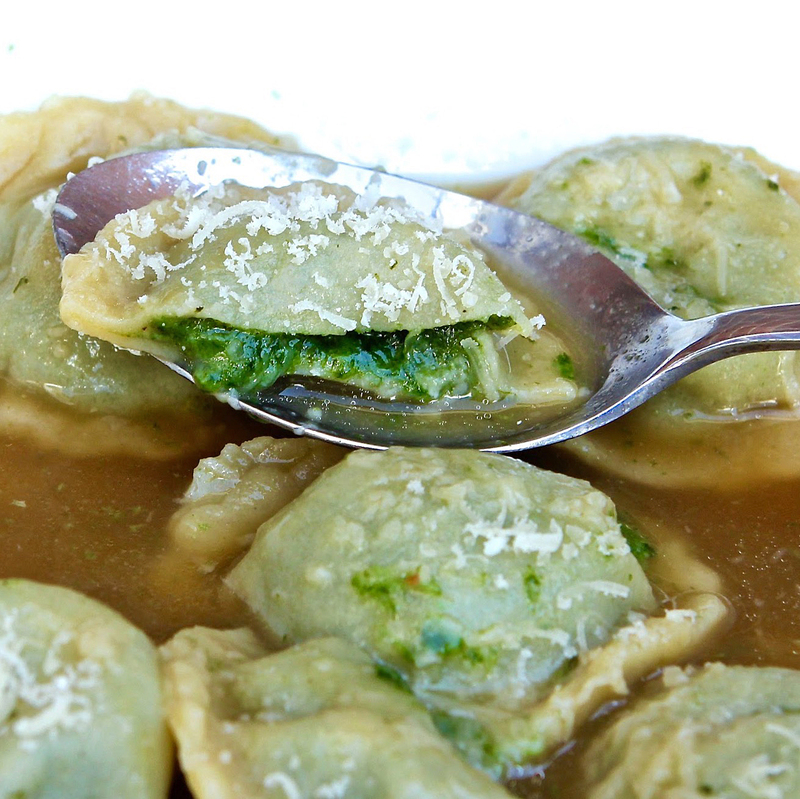 An extra egg to seal the ravioli - beaten in a small bowl. Vegetable or Chicken stock to cook (either home made or good quality bought (fresh)). I use Tesco Finest range if I don't have time to make/any to hand. Make the filling first : Cook the spinach in a large saucepan with a small amount of water until soft (about 5 minutes). Drain thoroughly in a colander and squeeze out any excess water using the back of a spoon. Chop the spinach finely using a sharp knife. In a large bowl, finely grate the Parmesan & Cheddar cheese (or any alternative that you are using). Add some finely grated nutmeg and freshly ground black pepper and mix through. Add the chopped spinach, egg and a dash of cream and mix together until well combined. Set aside in the fridge until ready to use. To make the pasta : In a food processor, weigh and mix together the flours, salt, modified tapioca starch and xanthan gum. Add the eggs, oil and water and mix together until a dough forms. 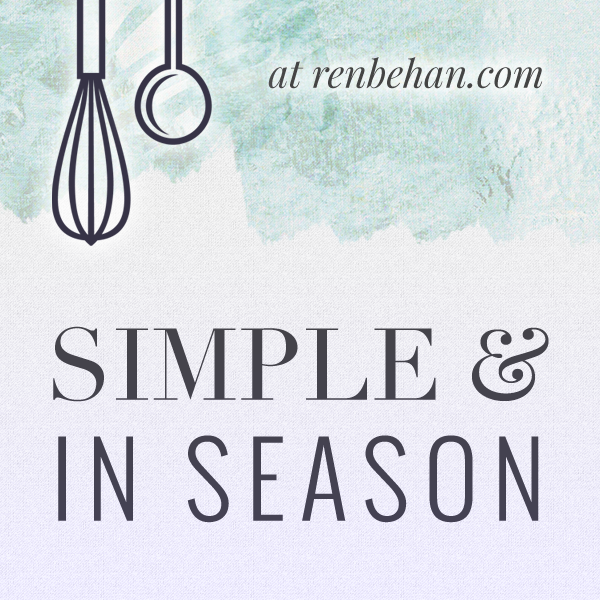 Tip the dough out onto a floured surface, and knead by hand for about 5 minutes until smooth. Cut the dough into 6 pieces and set the pasta maker to the highest flat-roller setting. Flatten each piece of dough with your fingertips and set aside under a damp cloth until ready to use. 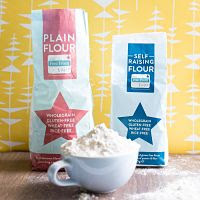 Run the first piece of dough through the machine and then re-knead by hand on a floured surface. The rolling-kneading process helps the dough to become more 'glutinous' so that it starts to behave like normal pasta. You may find that on the first setting the pasta comes through a little 'rough-looking' and then it smooths out on the second setting. Re-roll and gradually reduce the thickness settings until your pasta has been rolled to the 2nd narrowest setting. You may want to lightly flour the roller and/or pasta dough before you start to put through the machine, to help it to run smoothly. When you have a wide ribbon of rolled pasta, place it carefully on a flat, floured work surface and make a second strip. To prevent the pasta drying out, I worked with a couple of strips at a time, filling and sealing the ravioli before rolling the next piece. Lay the second piece next to the first piece. Take the filling and scoop out small balls (about 2 cm in diameter) and place them along the length of one pasta ribbon, leaving a gap of about 5 cm between each. Take the beaten egg and give a generous brushing round the outside of each spinach ball on the bottom pasta sheet. 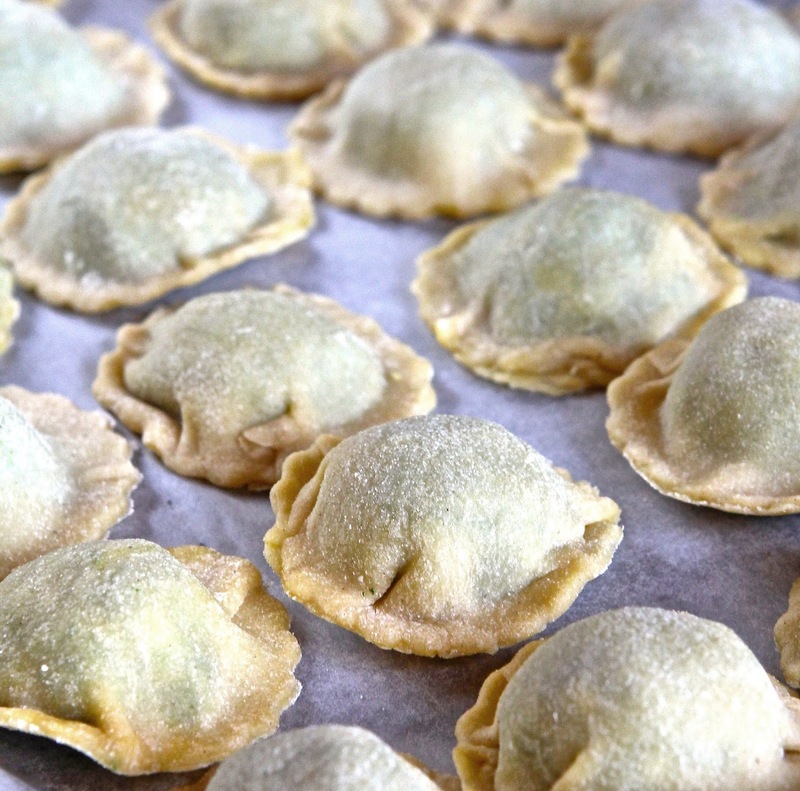 Depending on how confident you feel, cut squares of pasta from the second strip and lay them over the spinach balls one at a time, or take the whole second strip of ravioli and lay it the full length of the first over the spinach. You will need to gently smooth the pasta down around the spinach filling to ease out any air pockets and stick it to the egg at the base. When you are happy that the two sheets of pasta are sealed around the base, use a cookie cutter large enough to go over the filling bump and allow for a good sized sealed pasta edge. 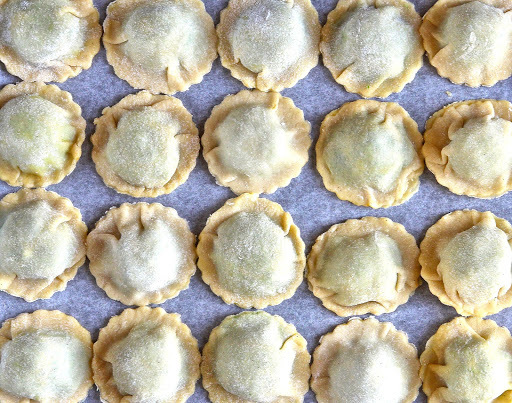 Cut the pasta into ravioli, give an extra gentle squeeze together at the edges to secure the seal and set aside on a clean sheet of floured baking paper, leaving a gap between each. Repeat the rolling and filling process until all the pasta and filling are used up. You can re-roll any left over pasta to make further ravioli or just cut any leftovers into tagliatelle at the end. You will find that after a several rolls, the pasta will toughen, so try not to 'over-work' once you have it rolling well. You can either chill the ravioli and use from the fridge, or if you don't plan to eat within a couple of days, freeze and defrost before cooking. You should freeze (preferably on fast freeze), separated on trays lined with floured baking paper, and then transfer to bags once frozen). 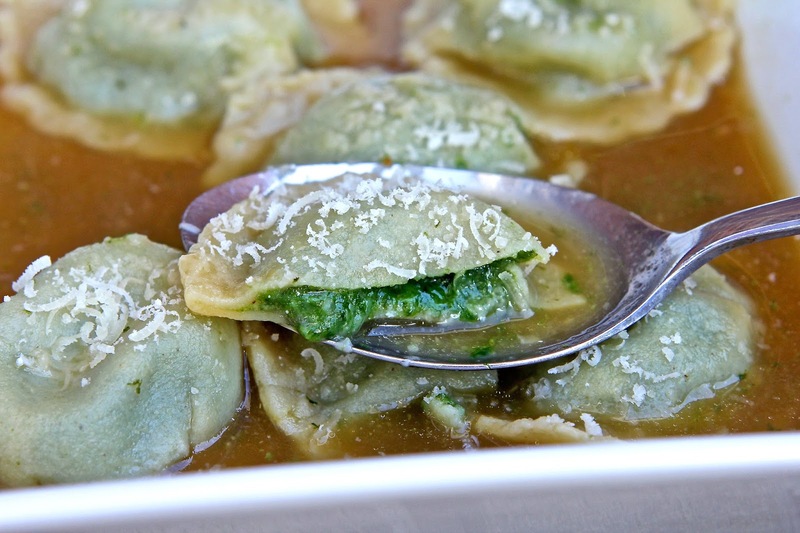 To Cook : Heat up your stock base in a pan until simmering and then carefully place the ravioli in the stock and allow to boil for 4 minutes. Serve with an extra grating of fresh Parmesan and enjoy. What an absolutely delightful post. I feel honoured that you've shared that bit of family history with me and Simply Eggcellent. I know all about family and food and how wars tore people apart so this is particularly poignant. Thank you. Pasta looks delicious!! Thank you Dom. I am always amazed that with so many people affected by history, that we still continue to bomb the hell out of each other around the world. Will we never learn? Thank you Haley. There is something very special about family recipes and I am sure they taste so much better for being handed down through many generations. PS: your ravioli look amazing!! I am really happy with my GF pasta and so pleased to have managed to get a recipe that stretches well enough to make ravioli and also tastes great. It's a tricky one, but so worth it! Dried pasta is good, but nothing beats fresh! 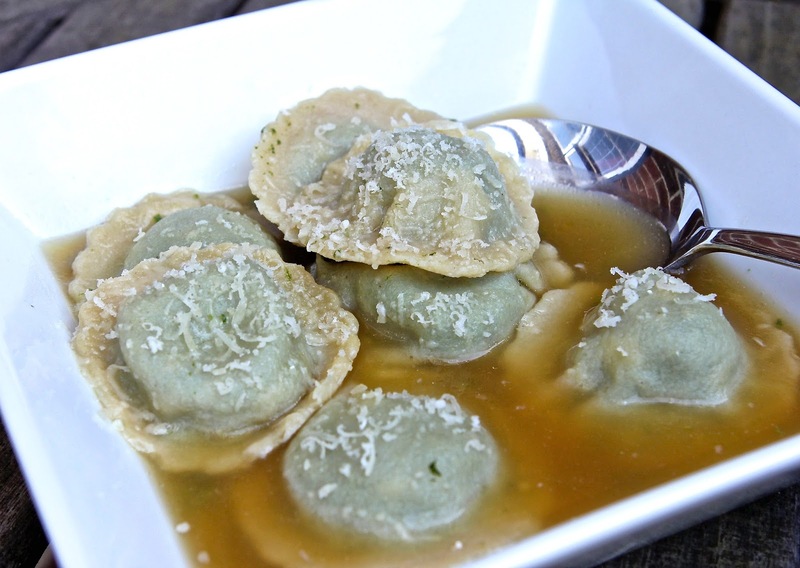 It is so satisfying to have achieved this ravioli recipe...... I think I wouldn't have done my job as a parent properly if I could not pass it on! Wow these look stunning and I love that you are becoming part of your family's tradition. Thank you Kat. I think family heritage and tradition is so important...... food or otherwise! You're welcome Lucy. It always made me smile to see spaghetti hanging all over the place. Yet it was so normal!!! thank you!! It was pretty time consuming, but so worth it!